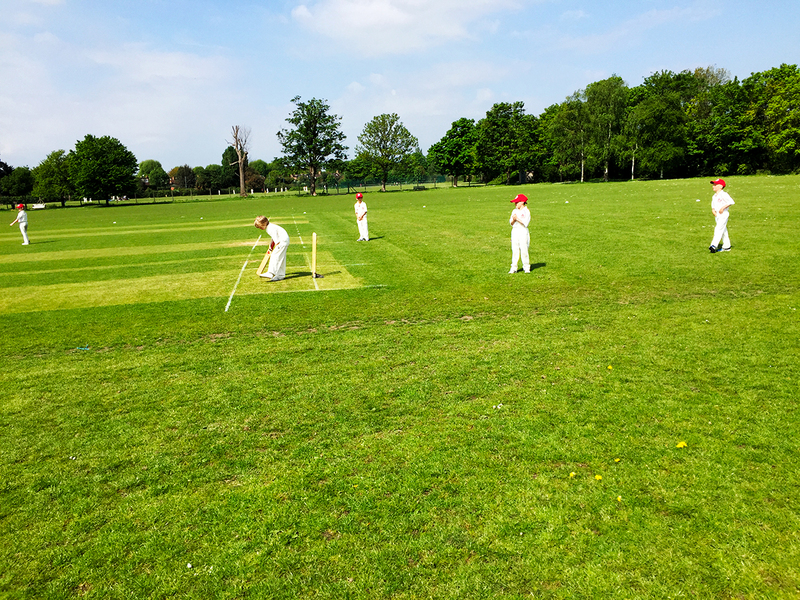 We are really excited about this development for AJ Coaching as the children will enjoy playing matches and learn at a quicker pace through match practice. 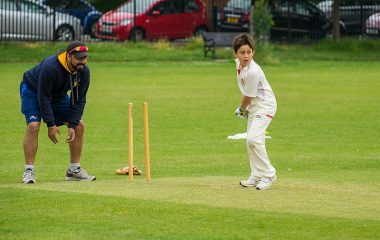 Our aim is not to win every single match but to be competitive and support the children in what they love doing and help them progress. We will be competitive but will also try to give everyone a game where possible. In our first season we played 10 friendly fixtures in total. 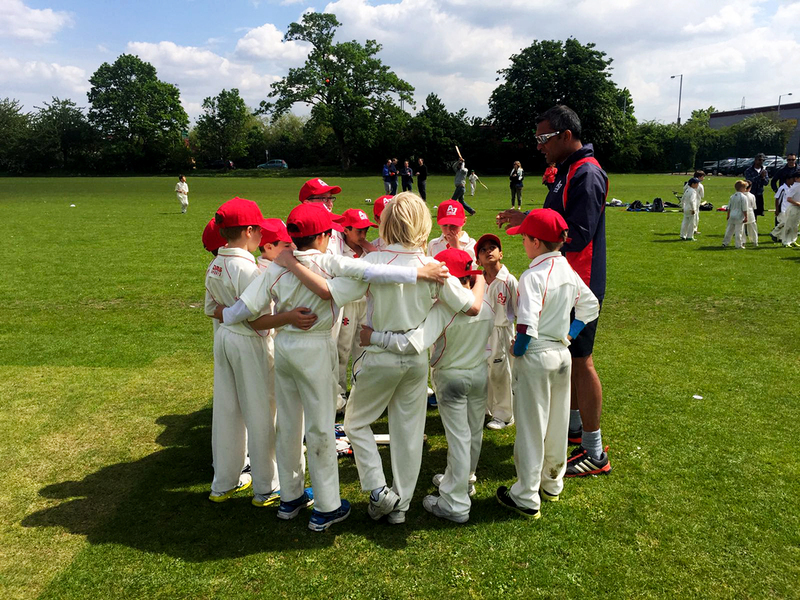 In 2017 we were invited to compete in the NEC league and we entered 4 teams this was a very exciting and enjoyable experience and the AJ children showed a lot of promise. In 2018 season we have consolidated on our first year experience and all the hard work has really paid off. Two out of four teams won the league. 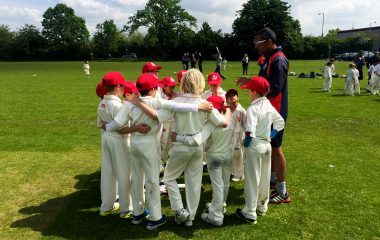 U8 & U9 squads did brilliantly all season and finished strongly in 3rd position. 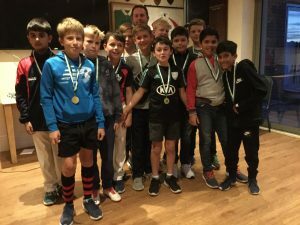 Congratulation to the U10 & U12 squads. 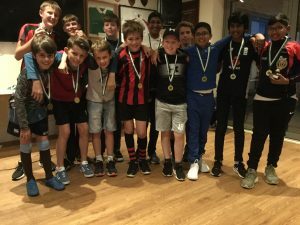 Addition to the league wins the U12s won the NEC cup and U10 were runner’s up in the NEC cup. In 2019 we intend to enter 5 teams in the league. Please have a look through the NEC league website for all the information and rules. We will continue to book Dundonald Park as usual for fixtures and training on Saturday mornings. 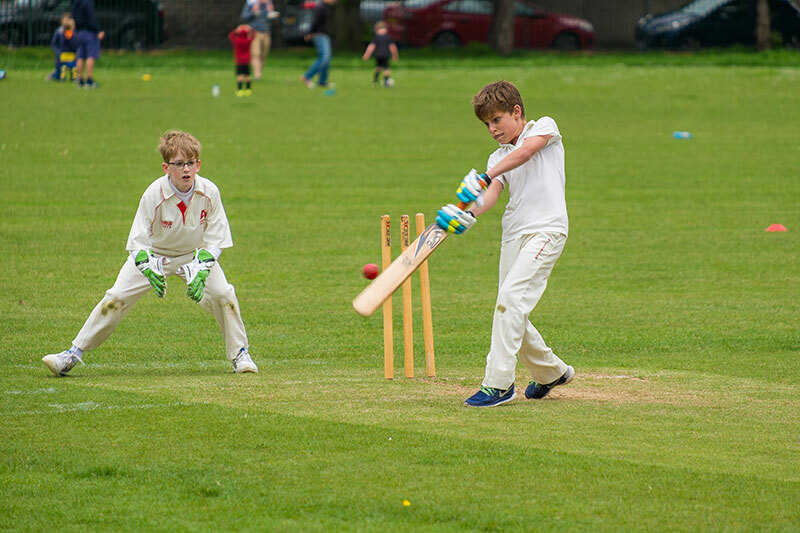 Some of the Sunday morning and Monday evening fixtures might take place at John Innes Recreation ground. 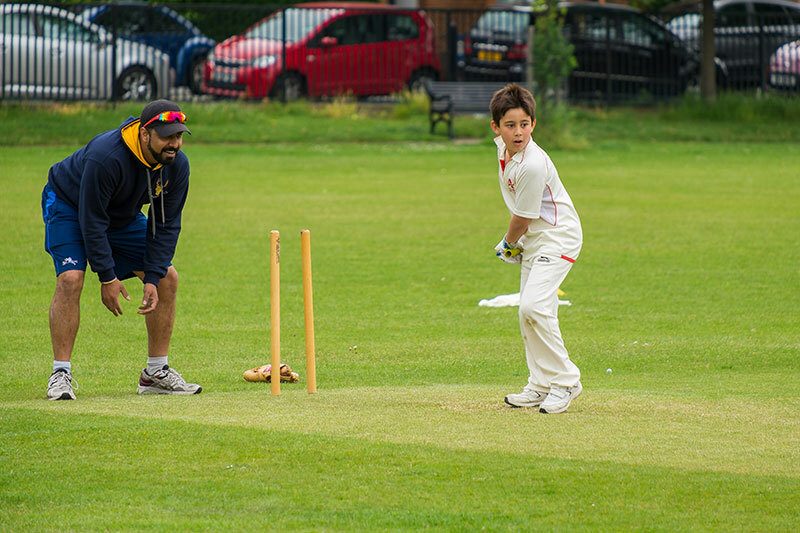 We want children at the academy to have the opportunity to receive quality cricket coaching and play friendly and league cricket so that they can progress further and have a sense of belonging. 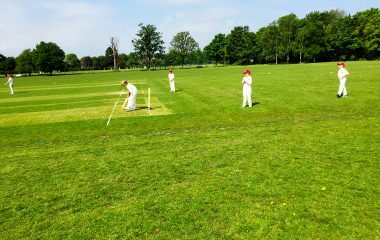 We know that the academy does that in some respects but next season we will have a home ground with the club house which will go a long way in terms of getting the feel of a cricket club. 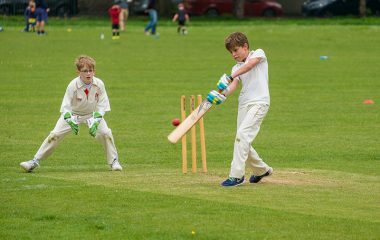 For children already playing at their own club and making progress there, then our advice would be to continue at their respective clubs. But this presents an opportunity for those without a current club or who are still on a waiting list for a local club. Please email us or ring us if you want to have a detailed chat about this.